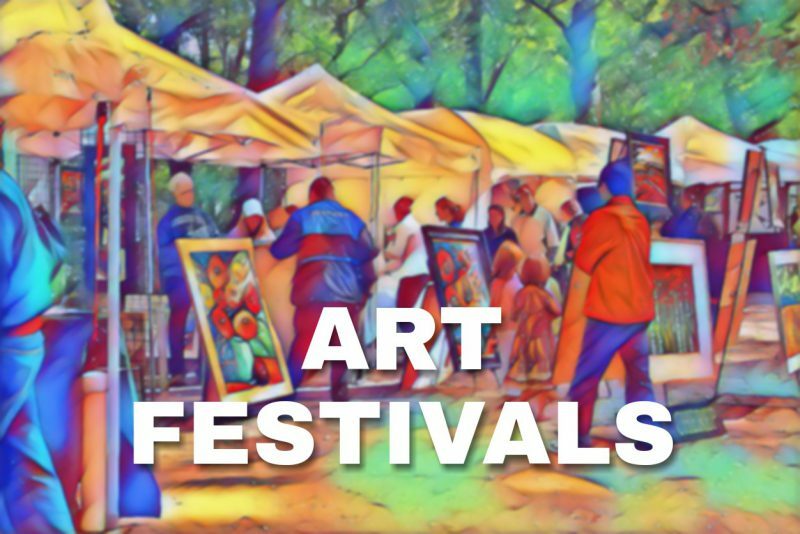 The Houston Bayou City Art Festival will be Friday, March 23 – Sunday, March 25 at Memorial Park. If you will be there selling prints, send us your booth number in the comments or to socialmedia@finerworks.com so we can say ‘hi’. If you see an old pudgy guy with a gray beard and brown Indiana Jones hat, that is me. No booth, but I will try to go.